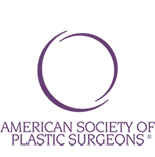 Dr. Natalie Driessen is a compassionate and dedicated board-certified plastic surgeon who takes a personal approach to patient care. Her hands-on style instantly puts patients at ease and she is committed to taking care of her patients. She was expertly trained at a Level 1 trauma center, Loma Linda University, where she was engaged in rigorous hands-on training for six years in both reconstruction and cosmetic surgeries. Her unique style and empathetic approach has made her patients not only feel comfortable with her as a surgeon, but confident they are getting the best care as a patient. 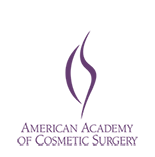 Trained in the newest techniques, her passion has led her to specialize in cosmetic surgery, breast reconstruction, and Mohs reconstructive surgery. Her understanding of what the patient desires is what has made her results stand out above the rest. She has worked to improve the lives of many in the Coachella Valley area of California. 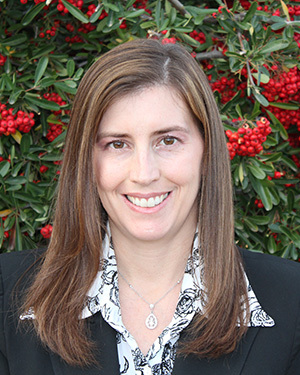 She provides individualized services for her patients to help them reach their goals. She utilizes state-of-the-art technology and the latest techniques to provide unparalleled care. You are cordially invited to schedule a consultation today to learn more about her services and expertise. Visit with Dr. Natalie Driessen about your goals and your expectations, and she can help you generate a unique treatment plan to help you reach those goals. We look forward to helping you achieve a healthy, attractive image you love with the excellent service and attention to detail you deserve. 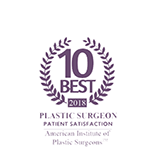 Renowned in the fields of medical and cosmetic dermatology and cosmetic and reconstructive surgery, Dermatology and Plastic Surgery Specialists is dedicated to delivering the highest level of personal care and professional attention to patients. 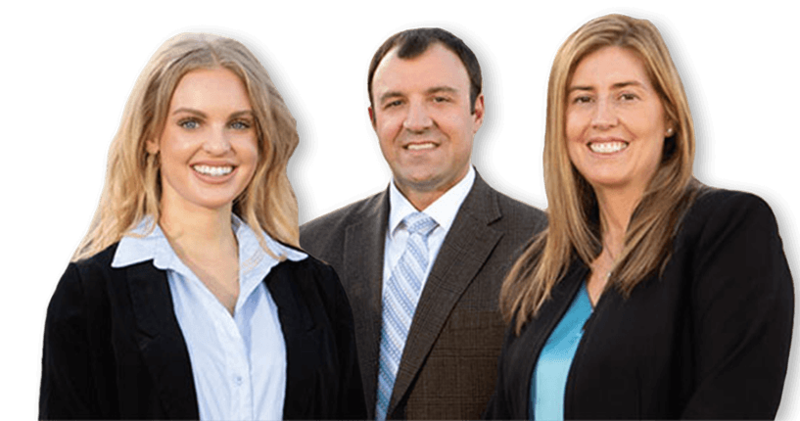 With our elite team of board-certified doctors and physician assistants, we ensure you receive the best possible care by listening to your concerns and addressing your individual needs. 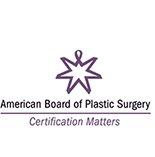 We strive to educate patients on how to protect, maintain, and enhance their skin. We continuously will improve and provide you with the best experience and outcomes possible from start to finish.